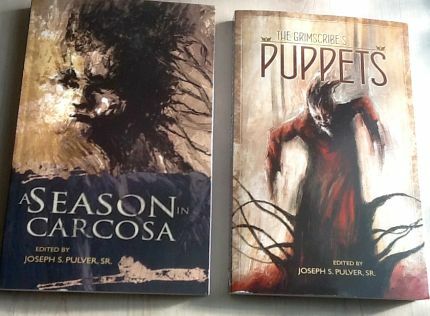 Excerpt from my review HERE of A Season in Carcosa and Grimscribe’s Puppets (Miskatonic River Press) Edited by Joe Pulver. This Excerpt relates to my ‘Dreamcatcher’ philosophy of gestalt real-time reviewing. This is a rule book that starts accretively building up sense, not nonsense, regarding the art of ventriloquism, and I am confident that I can reach a certain level and be an acceptable ventriloquist as a result of practising the first few stages. In 1950s UK when I was a boy, there was a very successful ventriloquist on the wireless by the name of Peter Brough with a dummy called Archie Andrews, neither of whom, of course, we could see. There is something sinister about that, and when I eventually saw them much later on black and white TV, I was amazed what a bad ventriloquist Peter Brough happened to be, but having listened to them most of my then short life, there seemed a reality to Archie the dummy which outdid the reality of Brough. Like Miss Rosalyn, later on Romper Room, whom I mentioned earlier in this review in connection with ‘Wishing Well’ by Cody Goodfellow — she brought me to life by looking through the grainy screen that TV Screens tended to be all those years ago and saying that she could see me, scrying me into existence. 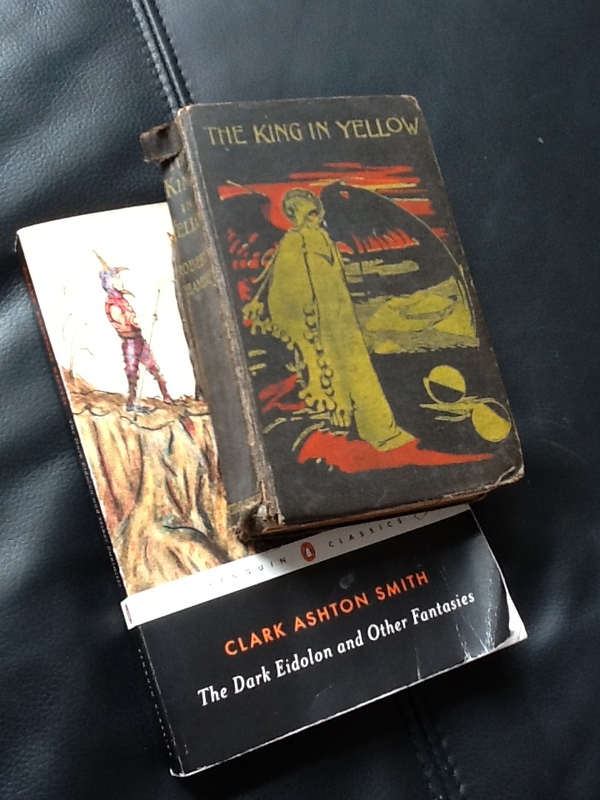 And this story brilliantly captures that process by a manner of artful means, and is probably one of the most frightening stories you are likely to read if you read it properly because, as in all reading of fiction, and like these very reviews I have been doing since 2008, there is an element of my manipulating the story so that it can manipulate me. You need to work with stories so that they can work with you, working them working you, feeling their tendrils come out of the words and tug your levers and pulleys with prepared ligatures or deceptively tied ligotti. As in the Morris story, ‘the play is the Theatre’. Test out Gardner’s Yellow Bird Strings, too. This Padgett story, if it isn’t already, should become a classic that will be anthologised several times in the future.